The real impact of this change is in the detail and the additional requirements that have been introduced. There have also been changes made to The Employer Nomination category, subclass 186 which is the category available to sponsor employees for permanent residence. These changes are referred to later in this paper. 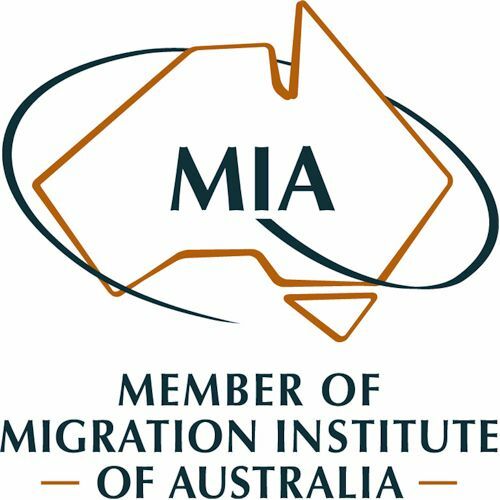 There are a number of transitional arrangements that have been introduced to ensure that an employee that held a 457 visa before 18 April 2017 or had lodged a 457 application prior to this date that was subsequently approved will not be affected by these changes for he next 4 years ie eligible overseas workers will need to lodge an application for permanent residence before March 2022. The following requirements apply to applications lodged under the TSS visa category, subclass 482 after March 2018. Applicants with occupations on this short term list will be granted a TSS visa for an initial period of 2 years.This stream will however allow one onshore renewal for a further 2 years butthere is no pathway to permanent residence. The Combined current list of eligible skilled occupations can be found here. The test must have been completed within three years from the date of lodging a valid visa application and the required test scores outlined below must have been met. The required test scores that primary applicants must meet are summarised below. · IELTS overall band score of at least 5.0 with a score of at least 5 in eachof the test components. · CAE overall test score of at least 154 with a score of at least 154 in each of thetest components. To read more, download our April 2018 newsletter here.